Our inspection tools/equipment are calibrated and certified based on a controlled schedule. 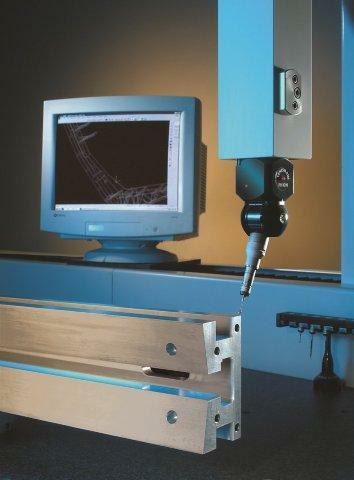 Custom reports are available upon request and are generated through our CMM software. Holding tolerances to the 10th degree would be impossible if not for the investments made to control our inspection departments atmosphere 24/7. TOP Quality is our highest priority! LK CMM 40" x 80"